All floors, standard or luxurious can benefit from a proper subfloor preparation. 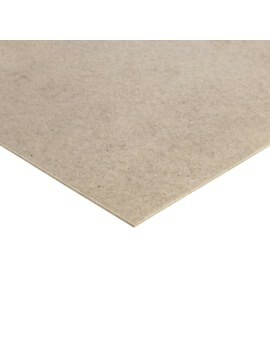 Installation of your stylish floor becomes easier, efficient and improves durability with the subfloor preparation. Buildworld offers innovative subfloor preparation solutions from brands such as Lumberjack, Mapei, Pacific Star and Sika to name a few. Our subfloor range provides a full system including underlayments, primers, resins, moisture resistant coatings and cementitious patches. Effective subfloor preparation is a must for giving you the highest quality floor finishes. Our subfloor preparation solutions combine to accelerate floor preparation and give you smarter floor installations. Our products are formulated to meet the most demanding projects, whether you need smoothing, bridging of cracks, crack isolation, etc. for durability and longevity or a membrane for excessive moisture. A damp-proof membrane (DPM) is applied to floors for preventing moisture transmission. An example is Mapeproof 1K Turbo that is a single component, solvent-free, rapid-curing polyurethane surface damp proof membrane. It is moisture curing with very low emissions of VOC for controlling residual or static moisture in cementitious sub floors. Once you lay these under a concrete slab, then it prevents the concrete from moisture and damp. Damp proofing solutions like primers, resins, and screeds are also effective in creating a moisture barrier. Before painting on a concrete surface, it is necessary to prepare the surface that is to be painted. 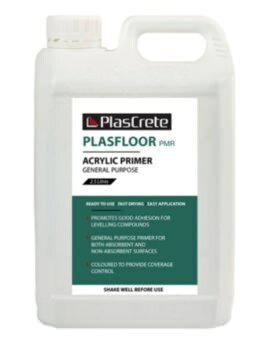 Using a high quality primer is crucial as it is a go-between for concrete surfaces and paint. The primer will guarantee that your paint will adhere well by giving the surface a texture. A primer will ensure that the paint won’t peel and flake with time. Before beginning your project, consider the different types of primers available, how to prepare your surface (wall or floor) for priming. 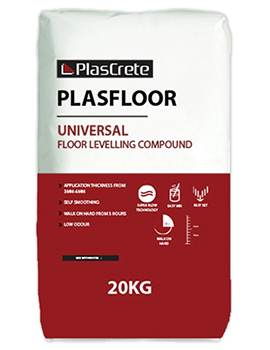 A self-leveling compound is a chemical mixture that is used when you need to smoothen uneven floors. 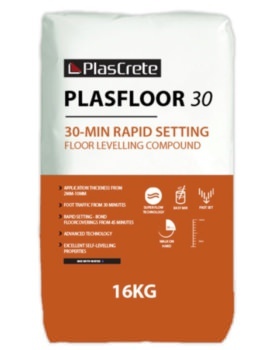 Suitable for filling dips in wooden floors or to smoothen concrete floors. Having even surface flooring is essential when placing ceramic tiles or any other flooring because uneven surfaces can cause tiles to crack and not give an attractive appearance. 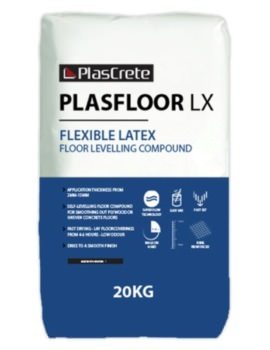 Such compounds can be used with different subfloor types including plywood, cement screed and concrete. Some are specially formulated for non-absorbent subfloors such as terrazzo, granolithic, polyurethane resins, ceramics, and quarry tiles. Plywood, hardboard and chipboards offer a high quality finish with a knot free subfloor surface, giving you value for money without compromising on quality. These sheets are resistant to cracking, twisting and warping. They also offer reduced splitting when screwing or nailing and are rated with low expansion and shrinkage, making them stable when used in all dimensions.